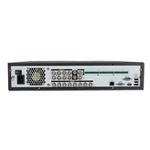 HD-SDI - PSDI-HD8DVR - Only $1,349.95! 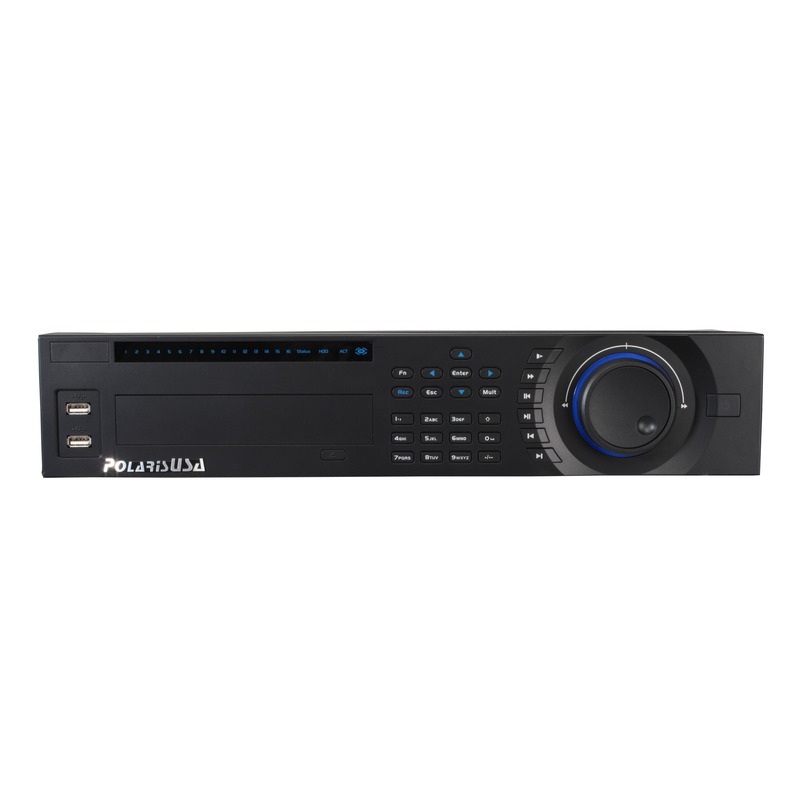 PolarisUSA is now offering a 8-Channel SDI Digital Video Recorder. This is really an amazing recorder, offering many feature to assist you with a wide variety of applications.